We love making kids’ parties & events extra fun and special! 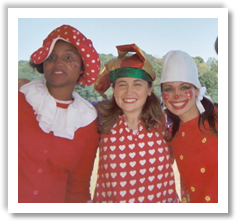 Kiki’s Faces specializes in the most fun party entertainment for kids! High-quality professional face painting and balloons, Princesses, Princess face painters, Princess balloon artists and the best party entertainment kids for NYC childrens birthday parties and corporate events. *Packages include One Entertainer. Additional Entertainers can be added. Available Princesses/Characters include: Cinderella, Snow Queen, Snow Queen’s Sister, Sleeping Beauty, Snow White, The Little Mermaid, Rapunzel, Tinkerbell, Beauty (Beauty and the Beast), Pinkie Pink Girl, Star Warriors Princess, Arabian Princess, Blue Fairy, Dorothy of Oz, Glinda, SugarPlum Fairy etc. Booking is easy! Please contact us at kikisfaces@gmail.com. With 500+ corporate bookings to our credit, the professionalism, enthusiasm, and talent of our face painters and balloonists are a perfect match for corporate events of all kinds. 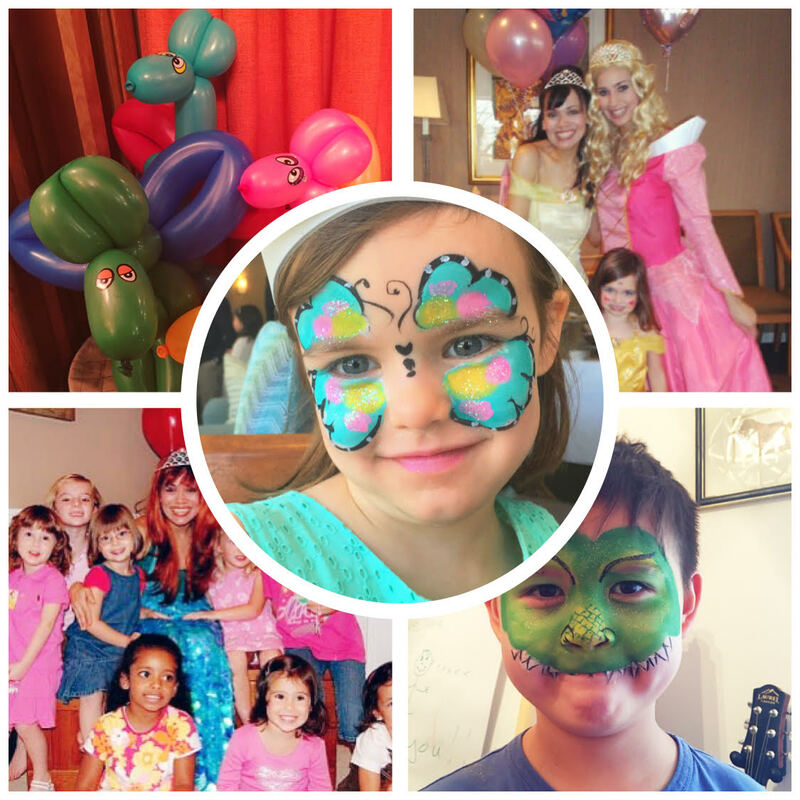 We specialize in the highest-quality party entertainment kids, specializing in face painting and balloon artitsts in NYC, as well as pretty princesses, characters, and mini magic shows/sing-alongs.